successful relationship in a civilian society. Derby Race & Taste is an elegant evening of high-stakes races, casino fun, live music, and fine dining to benefit the equine-assisted therapy programs of McCormick Research Institute for Veterans and special needs individuals. 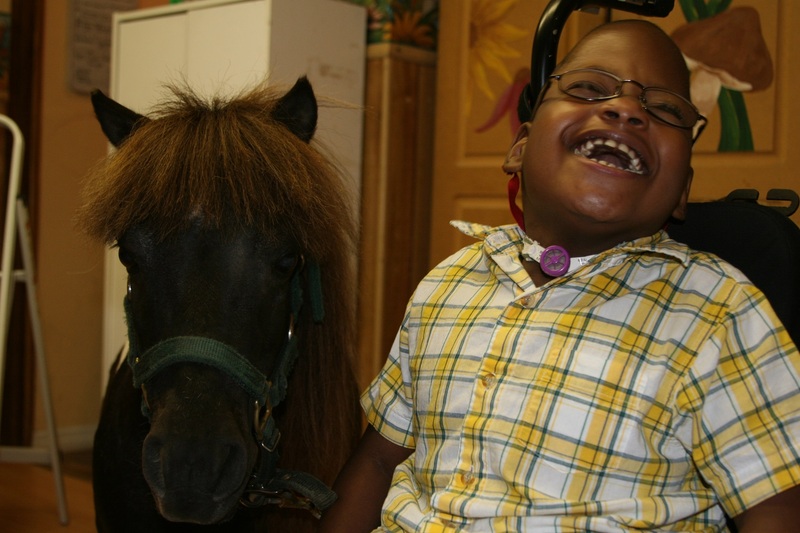 Osceola County Therapeutic Equestrian Center (home of McCormick Research Institute), 4651 Rummell Rd., St. Cloud, FL. 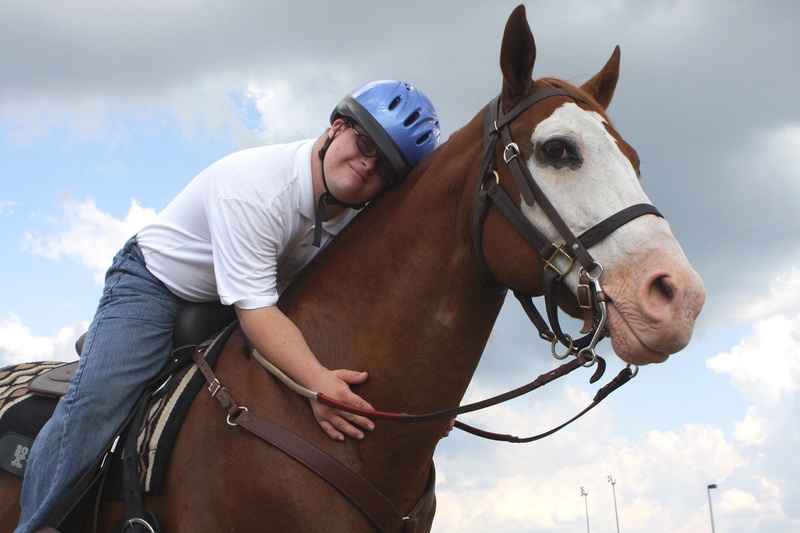 McCormick's vision is to reduce Veteran suicidal rates and strengthen families who include an individual with special needs by expanding access to effective equine-assisted therapies worldwide. Doctors said some would never walk, and now they do. Riders who could not speak, chatter away. Some who had not a single friend, now have many. 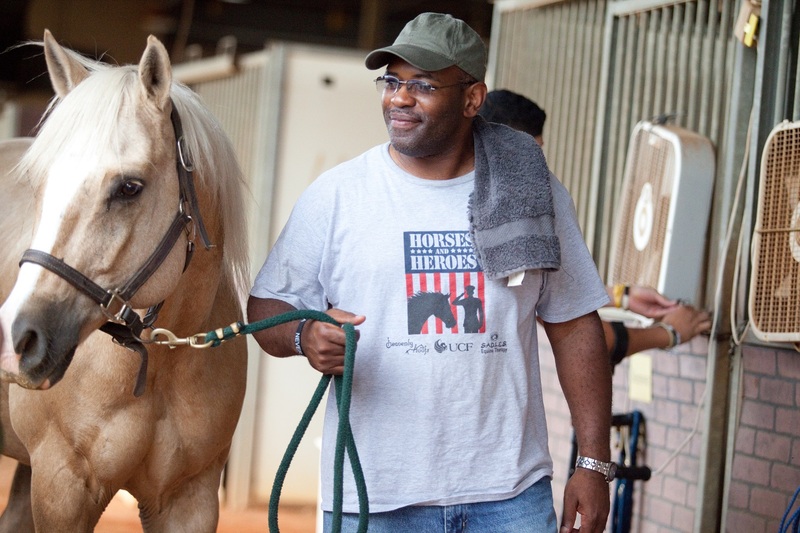 Horses help Veterans reconnect in a foreign world and rediscover a sense of purpose. 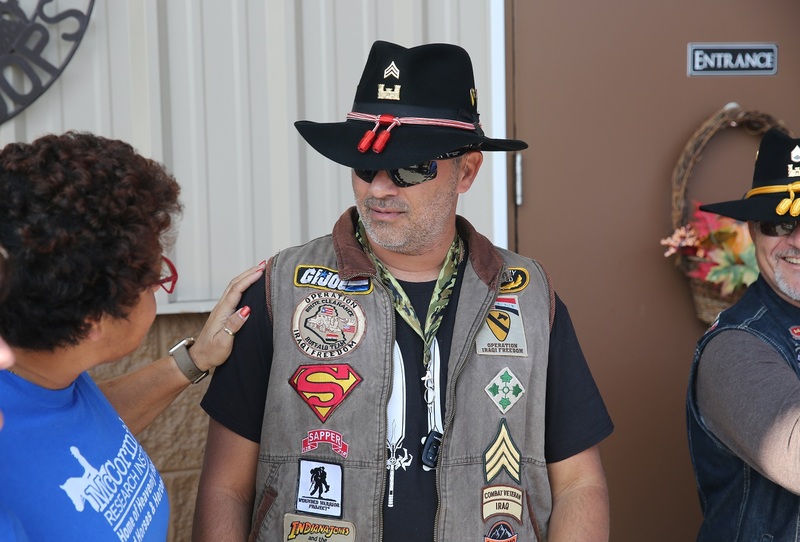 Initiatives are conducted across both the Heavenly Hooves program (researching autism) and the Horses & Heroes (PTSD) program.